For over 40 years, MK Sound has set the standard for high resolution music and movie audio. Ambitiously engineered to go larger and louder than ever before, the Miller & Kreisel S300 Series is the natural evolution of our iconic S150 monitor. 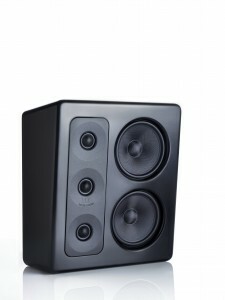 The S300 Series is the first ever MK Sound product to carry our new reference logo Miller & Kreisel. The S300 Series has been developed in close collaboration with MK Sounds longterm professional partners, key players in music and cinema. The S300 Series is the culmination of more than two years of systematically auditioning and testing the world’s finest audio components. The S300 Series is designed to let you hear exactly what is going on, no more and no less. With the S300 Series, there is simply more there. With the S300 Series, we introduce the next dimension for the future of home cinema and music systems. The S300 Series monitors meet and exceed the highest THX Ultra2 specifications to deliver music and movies with natural, effortless realism and power. THX has chosen the S300 Series as their new reference loudspeaker and installed the system in their test facilities in California. With the S300 Series, we introduce the next dimension for the future of home cinema and music systems. 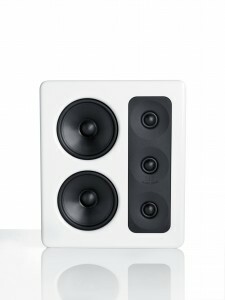 MK Sound offers a shallower, wall-mount version of the S300. 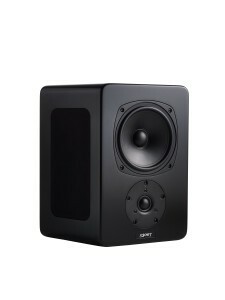 The modest dimensions and extended placement options of the MPS300 will appeal to the styleconscious music/movie lover.